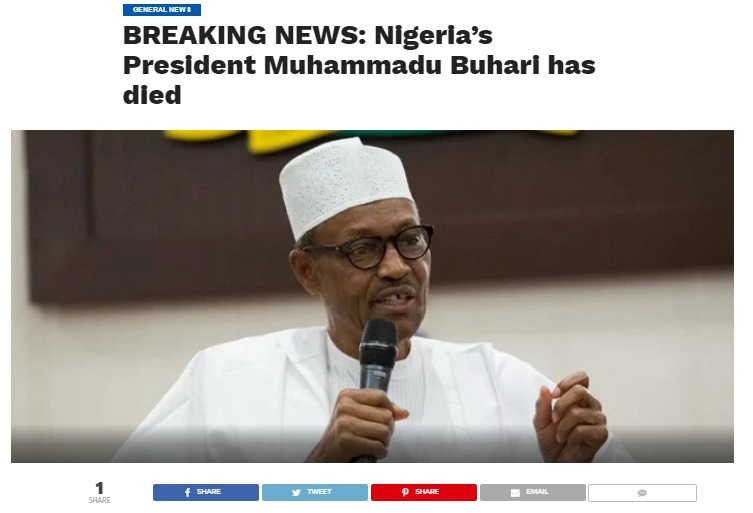 The rumours continue to swirl upon all the pictures alleging our President, Mr Mmuhammadu Buhari is alive. 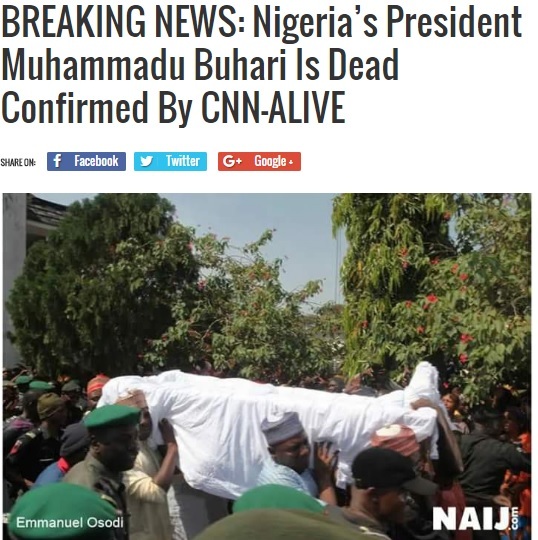 Some people still refuse to believe this with obituary posters entering circulation. 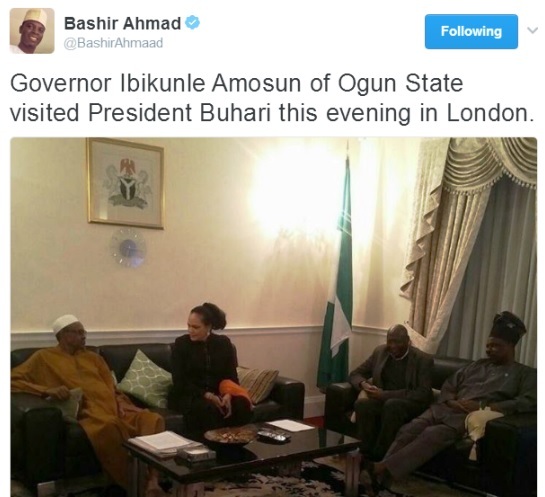 Suposedly na so dem take fool people in relation to the last president – Umaru Musa Yar’Adua – who died in office. 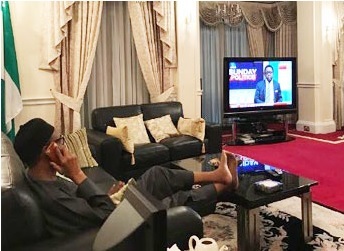 Days before that a photo of the president chillaxing also came out. The living room and its contents bears striking resemblances in both pictures which suggests these are of the same period although not definitive of when it was taken. 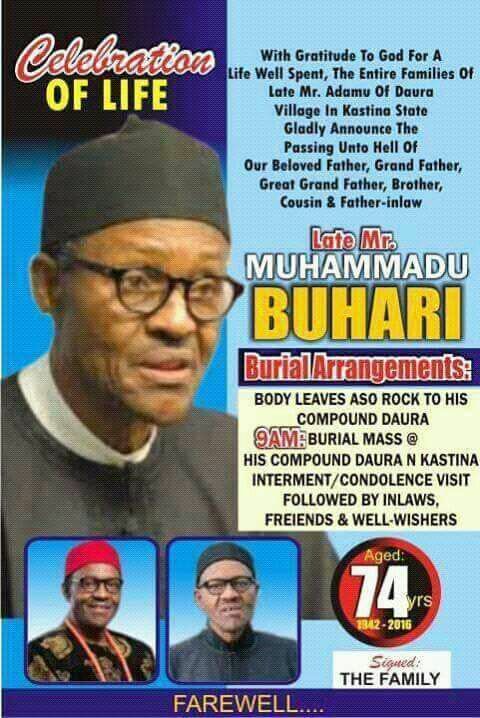 UK Nigerian Mr. President alone: Obituary posters of Buhari are out Bookmark the permalink.